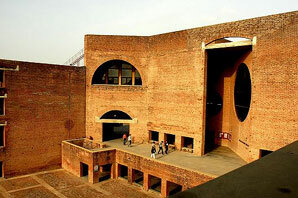 Top rank Bottom rank IIM, Ahmedabad 1. Learning Experience 1. Living Experience 1. Selection Process & Establishment 1. Future Orientation 3. Placement Performance 1. *Ranking is based on Objective data, Experiential and Perceptual survey. *Those colleges not ranked during Perceptual Survey have got 0.0 marks in Perceptual Score.